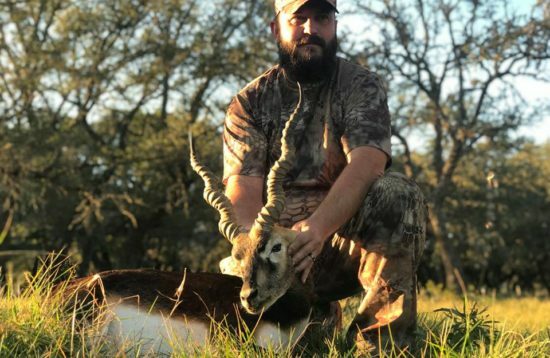 Agile and fast in case of danger, fallow deer can run at a maximum speed of 30 mph in short distances, creating a very challenging but rewarding hunt! 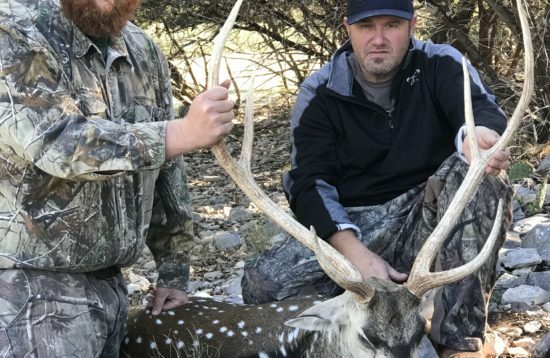 The Fallow Deer is an appropriate hunt for all ages and experience levels. 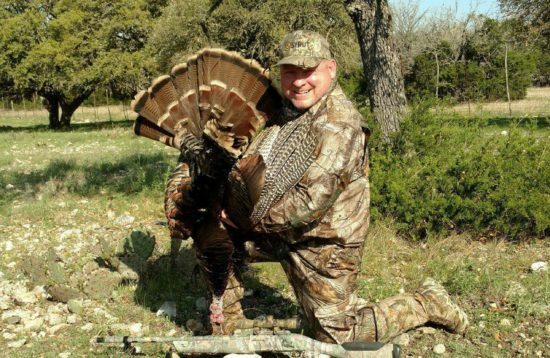 Heaven’s Doorstep proudly offers first-rate accommodations for hunters with physical disabilities. 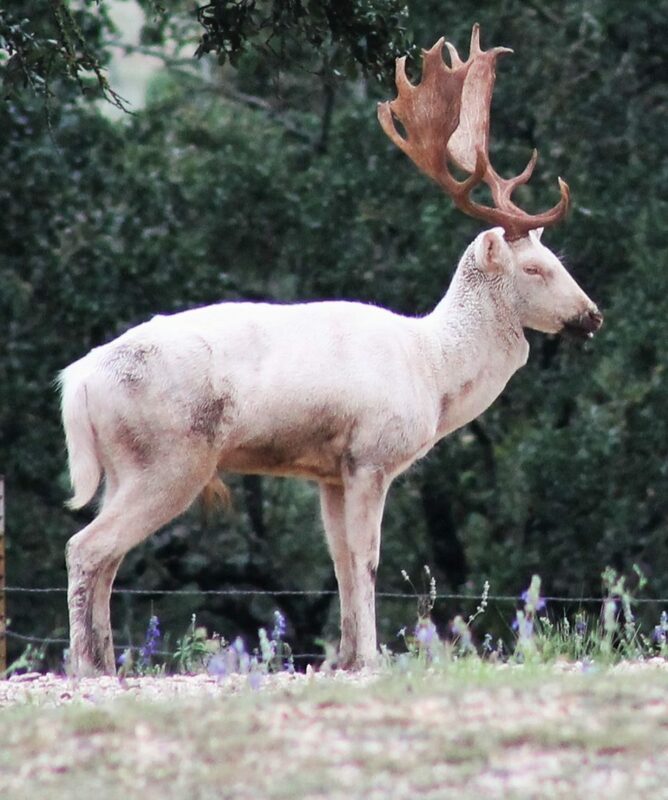 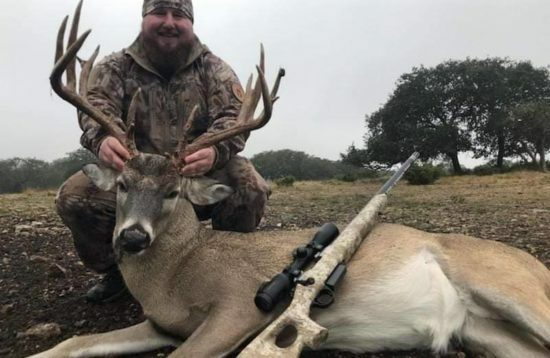 There are no seasonal restrictions on hunting the Fallow Deer in Texas but September through December is normally the best time of year for antlers.